Jonathan Palmer’s MotorSport Vision company have become the latest to make an offer to purchase the Silverstone circuit. It is understood that Palmer, a former Williams, RAM, Zakspeed and Tyrrell Formula 1 driver between 1983 and 1989, and the father of current Renault Sport F1 driver Jolyon and Formula Renault 2.0 racer Will, has contacted British Racing Drivers’ Club chairman John Grant about making a bid for the home of the British Grand Prix. MotorSport Vision already run five circuits in England – Brands Hatch, Oulton Park, Cadwell Park, Snetterton and Bedford Autodrome – but the acquisition of Silverstone would be a great move for the company. Palmer’s interest comes on the back of problems from another bid from Jaguar Land Rover, who had a period of exclusivity of negotiation that has now expired. “I’ve long felt Silverstone could benefit from the experience and stability of MSV running the circuit, including the grand prix, and we’re certainly keen to do that,” said Palmer to Autosport, who has neither confirmed or denied the rumours. “But only if we can do so, on a sensible basis, that’s commercially viable. Our experience of the business, of running circuits, running them well and providing a high quality to our customers is well known. 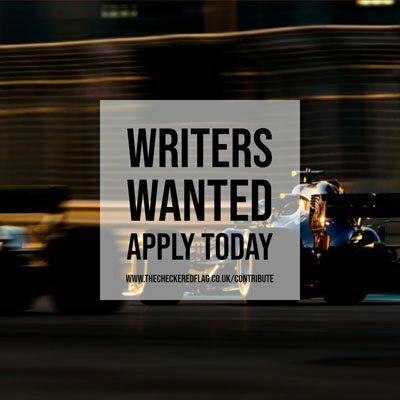 “To be fair to Silverstone they ran a fairly good Grand Prix this year, putting in a huge amount of effort, lots of detail, and it looked great.